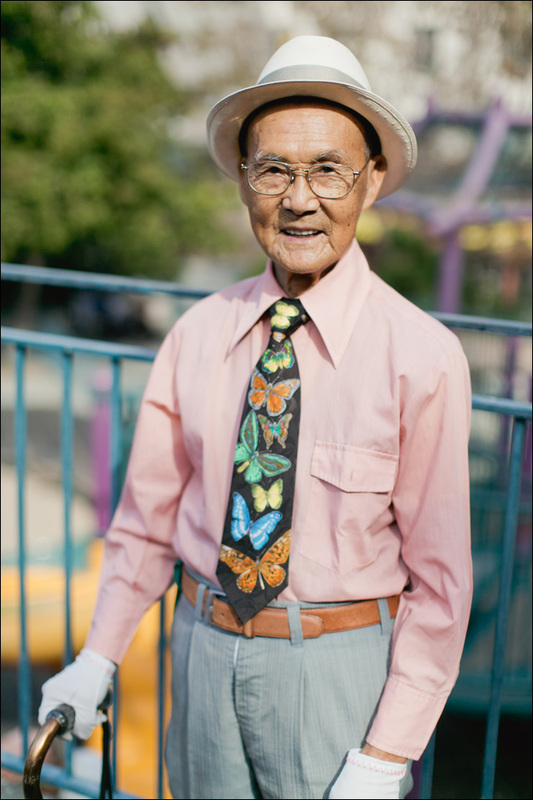 Blog and photo exhibition inspired by the unique elder fashion of San Francisco's Chinatown. 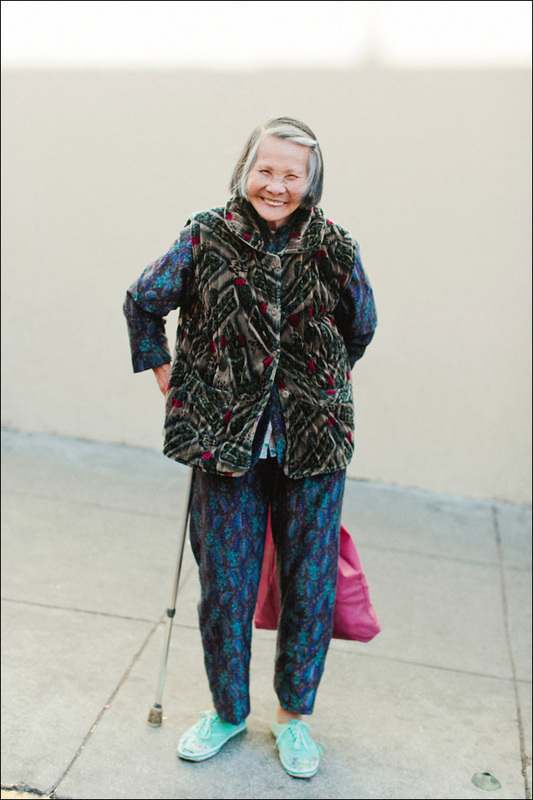 Chinatown Pretty is a fashion and storytelling project chronicling the street style of seniors living (and grocery shopping) in San Francisco's Chinatown. Because dude, let's face it, these elders have got some serious style. 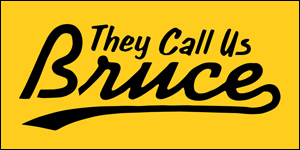 "We're here to celebrate the ingenuity, flair, and beauty of San Francisco Chinatown and its longtime residents," the blog declares. 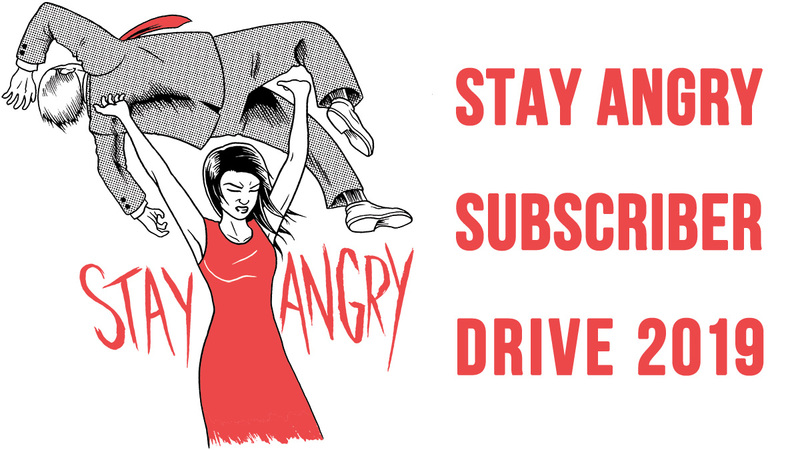 "Chinatown Pretty brings us joy and we hope it will put a smile on your face too." 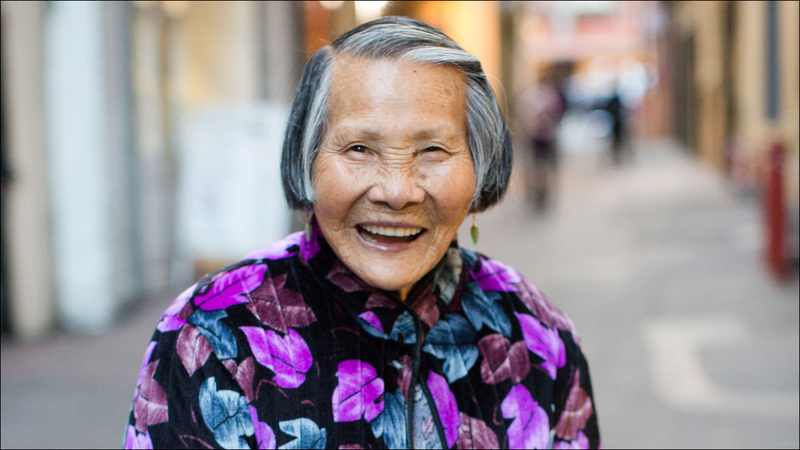 Photographer Andria Lo and writer Valerie Luu, "two friends who love dim sum and chasing after pretty po-pos," say they were inspired to create the project while Luu was living in Chinatown, when she would see silver-haired seniors looking hella fresh, rocking their own unique fashions. "Many mornings I would sit in Réveille Coffee, journaling and watching people get off the bus," Luu tells KQED. "I would always notice this woman wearing bright green jade sneakers with this 1980s speckled print. It looked young and fresh but I could tell she was a senior based on her silver bob." 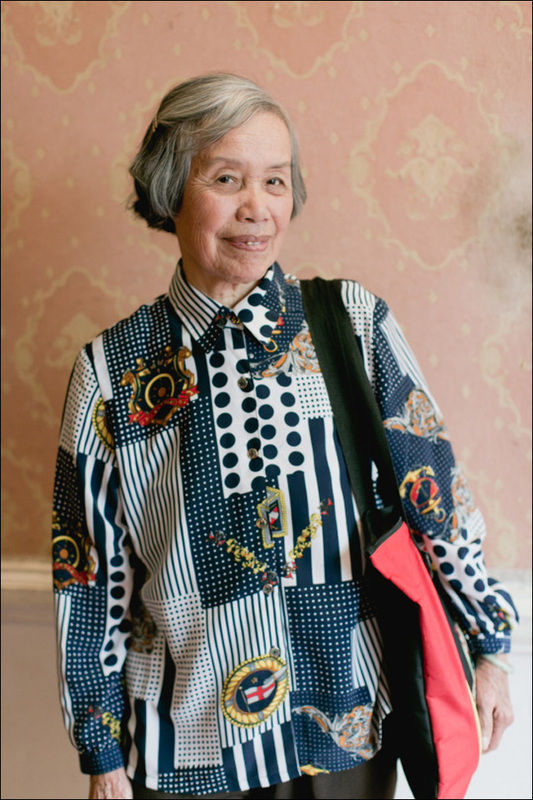 "She was my fashion missed connection," Luu says. 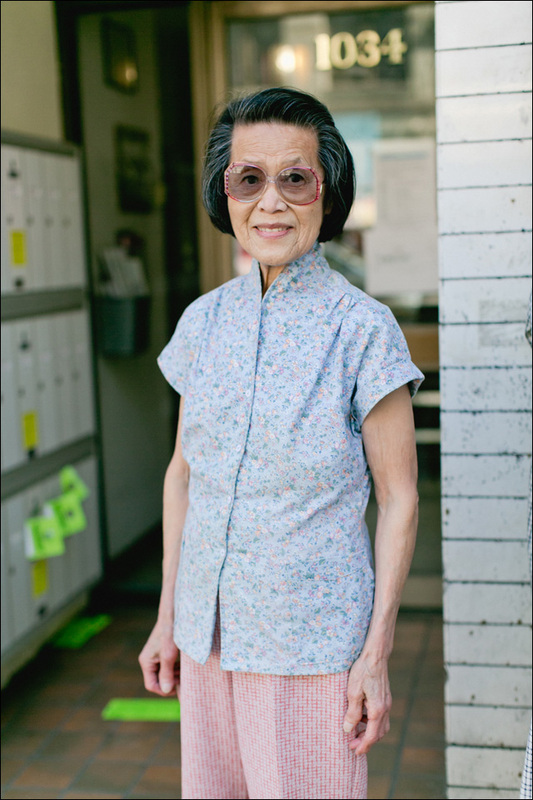 The woman in the green jade kicks turned out to be Man Ta, who ultimately became the poster child for their blog and photo exhibition, created with the support of the Chinatown Community Development Center. 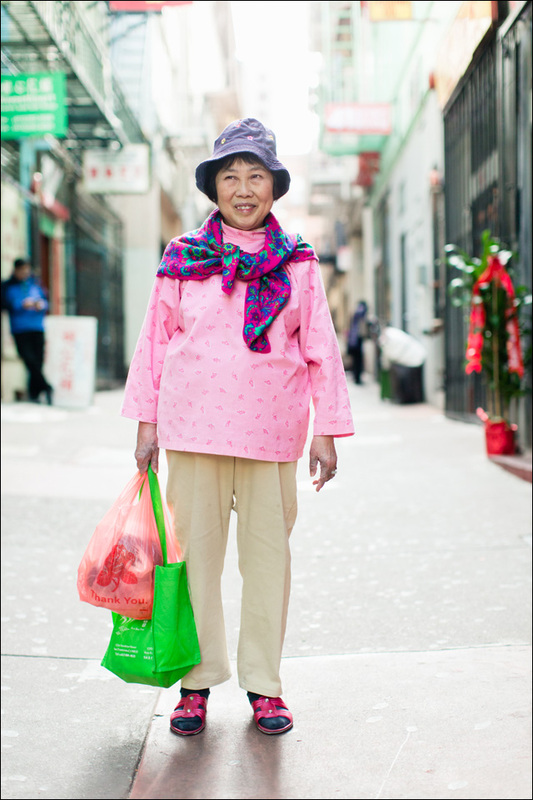 See lots more senior street style at Chinatown Pretty. 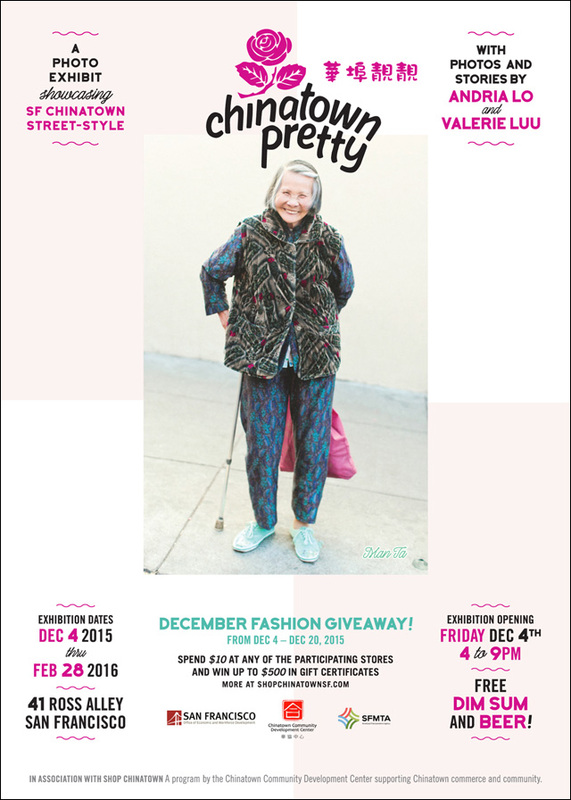 If you're in San Francisco, the Chinatown Pretty photo exhibit is currently on view through February 28 at 41 Ross, in association with Shop Chinatown, an initiative by the Chinatown Community Development Center to support Chinatown commerce and community. For further details, go to Facebook.